Many have fussed with me over the facts we will be presenting in the next podcasts from OUR Bibles (not just MY Bible, if you will look up the Scripture). Some of the most nonsensical and out of context reasons have been used. However, the sacrifice of Jesus was all-inclusive, and NOTHING was left out. Jesus suffered spiritually, mentally, physically, and in every other realm for three days and three nights. It was not only on the cross. The cross was a part of His sacrifice (and it represents the whole) but it was not the end. Now, if you have not heard the previous 13 podcasts you may think I am presenting some strange Bible doctrine, BUT these truths are found in the very first message preached after the Holy Spirit fell on the day of Pentecost. Peter and the Holy Spirit thought it to be so important that they didn't leave out these truths from the inauguration message of the Church in Acts 2. We begin to study this in some detail and we will keep building on it with one Scripture upon another until it drives out any unbelief. This is the greatest story in the Bible and it is one only partially told in churches. Few churches have emphasized the spiritual sufferings of Christ, and His descent in Hades together with the physical torment He endured on the cross. 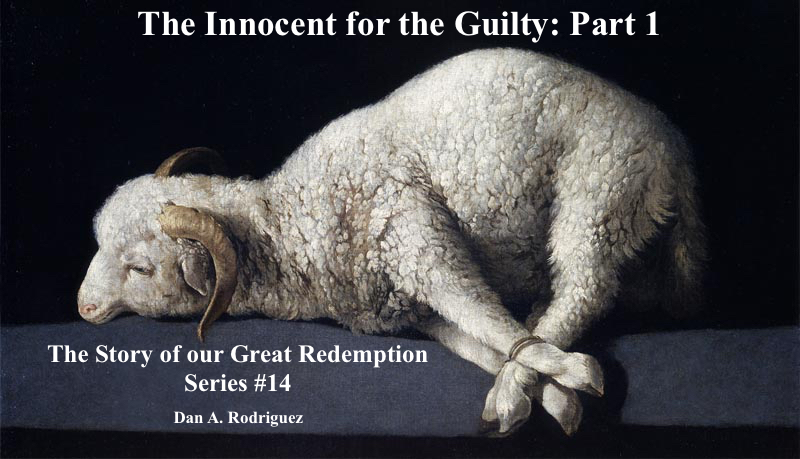 A great part of the sacrifice of Jesus has been left out of most preaching. Yet, the spiritual side is clearly attested in Scripture. Are you ready to readjust your thinking and open your heart to magnificent spiritual truth? Be blessed with this powerful series and anointed podcast!